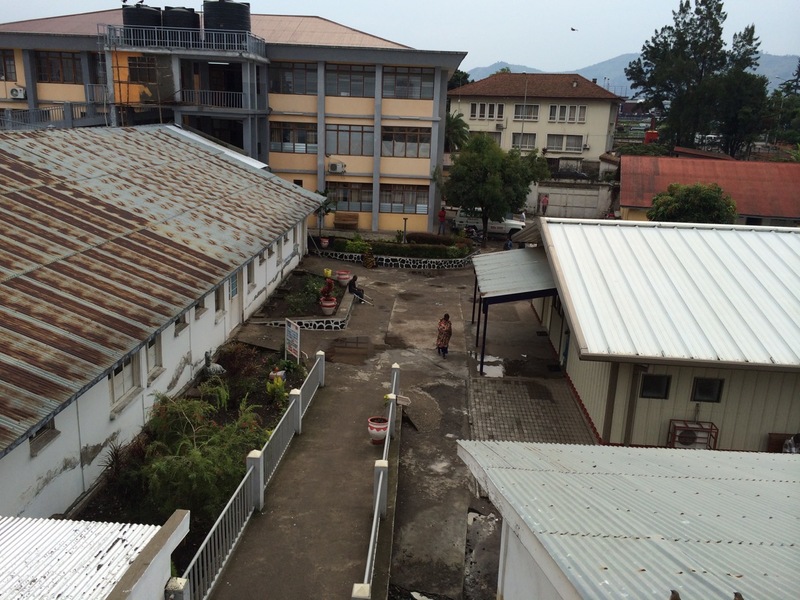 Founded by Congolese orthopaedic surgeon Jo Lusi and his social activist wife Lyn over a decade ago in the city of Goma in eastern D.R.Congo, HEAL Africa Hospital is a direct response to the horrific conditions of civil war and desperate poverty. HEAL Africa partners proactively with communities in D.R.Congo to transform the status of women and bring village life back into balance. HEAL Africa Hospital is a full-service training hospital in Goma, capital of North Kivu Province. 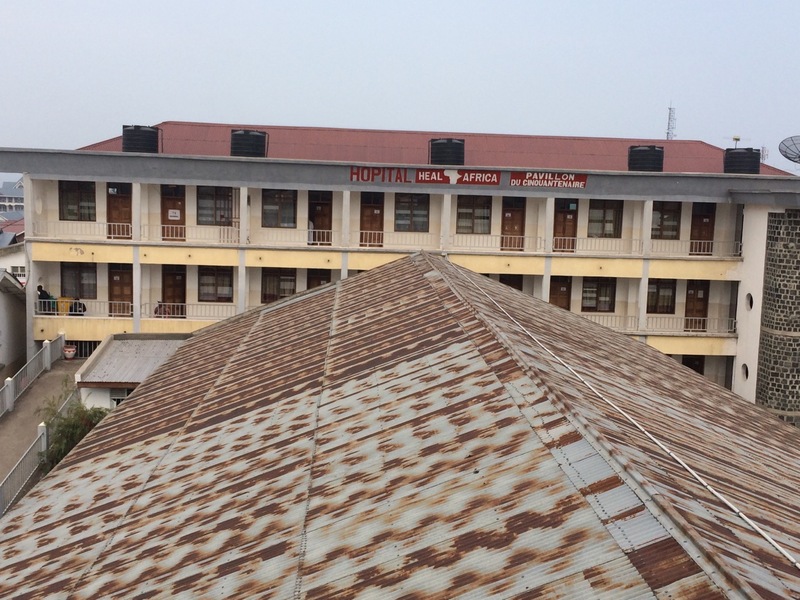 With its community-based initiatives in public health, community development, and conflict resolution, HEAL Africa works with individuals and communities to restore health, build hope, and help create a better future for all people of the D.R.Congo. 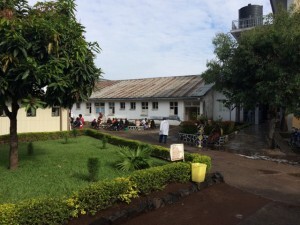 Today HEAL Africa helps support a Congolese staff of 28 doctors, 54 nurses, 340+ community development advocates and educators, a small administrative team, and hundreds of Congolese volunteers. 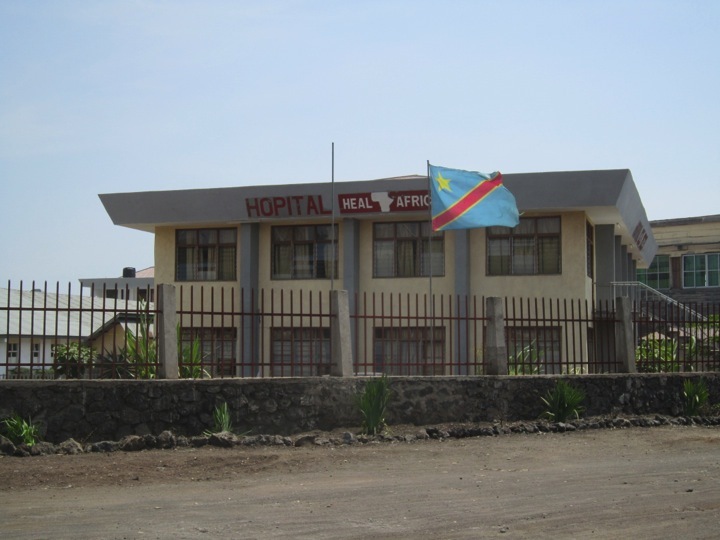 The 197-bed tertiary referral hospital is one of only three referral hospitals in the D.R.Congo. 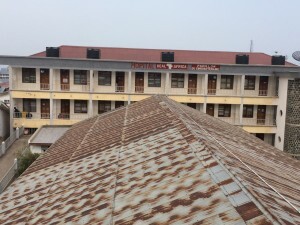 It provides general surgery, orthopaedics, obstetrics and gynaecology (including fistula repair), paediatrics, and internal medicine as well as established radiological and pathology services. 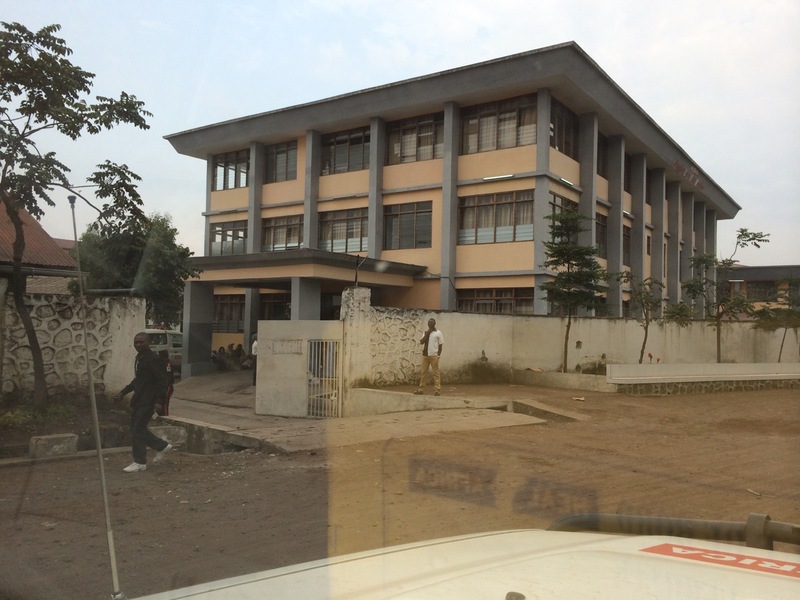 It also serves as a centre for healthcare and research, and for training doctors and healthcare professionals.